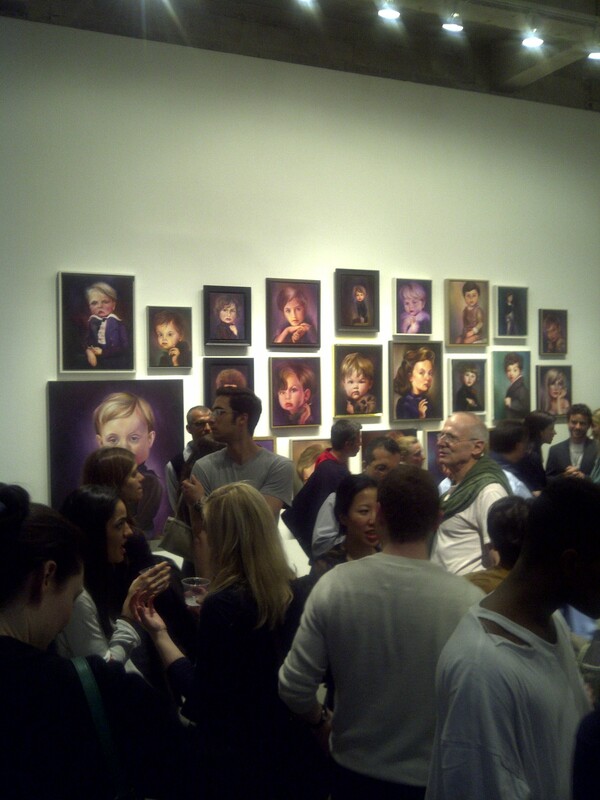 On May 19th Art Observed was on site for the opening of Israeli artist Nir Hod’s show “Genius” with depictions of “precocious” children at Paul Kasmin Gallery. 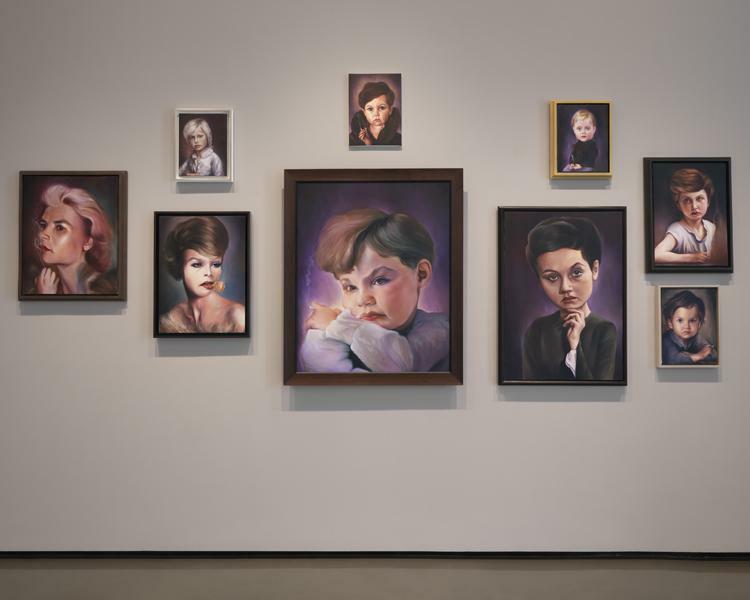 The series is rendered in classical portraiture style, and consists of paintings and sculptures of cartoon-like children partaking in adults-only behaviours: they smoke, are self-indulgent, and emote a specific type of narcissism that alludes not only to luxury and class, but perhaps also to the quickly-maturing teens of the current time. After the jump is Stephanie Murg‘s interview with Nir about his work and the Paul Kasmin show. How did you come to create these spooky genius children? Everything started with this child that I did a single painting of for a show, an installation. The installation was supposed to be like an estate of a very extravagant personality, someone like Yves Saint Laurent. 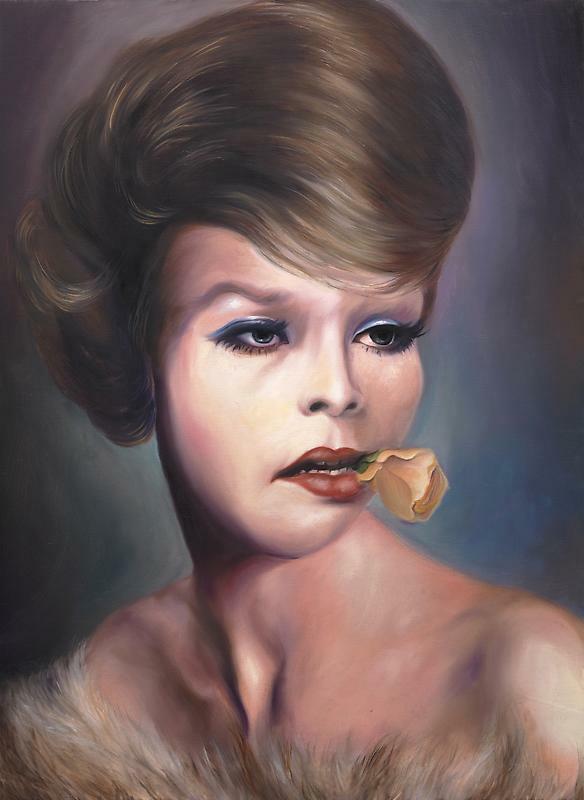 The collections that powerful people tend to surround themselves with are of very naïve, innocent images, but I was looking for something that would have some kind of twist. I wanted something that would tell a new story and take something we would call familiar and give it a different look, almost a new existence. So I painted this child. I started with an image of a child that I photographed, and then for the first time in my life almost, or in my career, I made it looser and used more of my imagination. Before that work, I considered myself more of an image maker or a storyteller, and it was very important for me to be very precise about the images I used to work from. How would you describe your interpretation of that child? I wanted him to have an impact or an attitude of somebody who knows something that we don’t. Especially when you see this in a child, it makes it more interesting, because we see children as people we are supposed to teach and play with. I wanted to create an image that would be more striking, that would look at you in some weird way. Did you find working with imagined people and places easy? Difficult? Markedly different? We all have a different approach to filling the gap between reality and imagination. That’s a big gap, and I want to fill it—it’s almost like going behind the mirror—with these kind of images that have something so free and pure and colorful. And interesting. 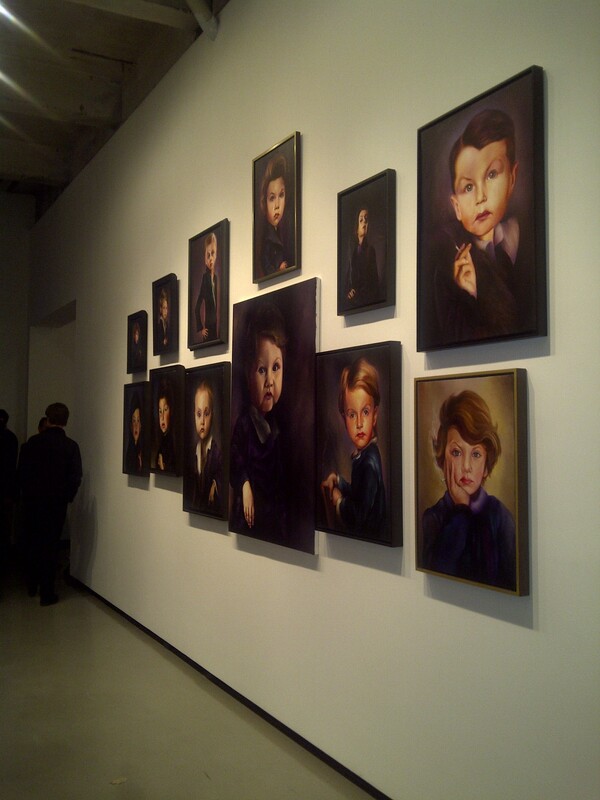 For me, it’s very special to see all these children in a kind of collection. It’s like a new kind of person, an image for children and for adults, and it’s so much about style. It’s timeless. It’s also based on so many periods from the history of painting and the presentation of characters. At the beginning, I didn’t think that I would make more than three to five geniuses, but I couldn’t stop working on them. 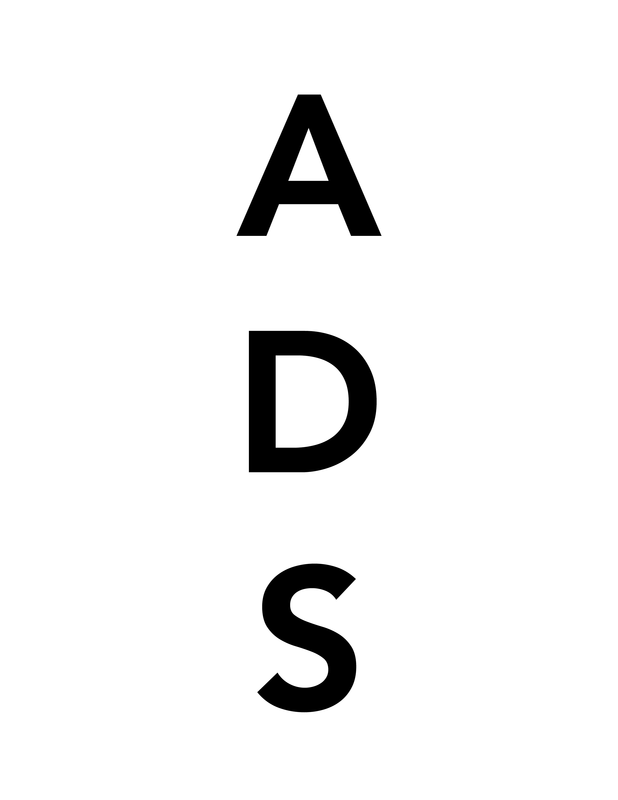 Did this work change how you viewed art or certain aspects of art history? The geniuses changed my perspective about art, because all of a sudden I started to look at the Frick Collection and the Metropolitan Museum, at van Dyck, El Greco, Goya. And I decided I wanted to go more and more into extremes, work that is larger than life and that has such energy and strong color. I also started to read more biographies, of Picasso and Dali, and think about expanding the range—into sculpture. Let’s talk about the sculptures in the show. They’re an interesting counterpoint to the paintings. I really like sculpture, but I was afraid to touch sculpture, because the painting for me was very clean and clear, and I knew exactly what I wanted to do with it. But I wanted to be open the range. After completing about 40 genius paintings, I decided to do the sculptures, because I thought it would make the paintings stronger, and add the dimension of the relationship between painting and sculpture. I was also thinking a lot about dictators. They always surround themselves with seductive objects that don’t really reflect their own personalities. They’re very powerful and often nasty people, but their sculptures tend to be very feminine and beautiful. I like this tension. 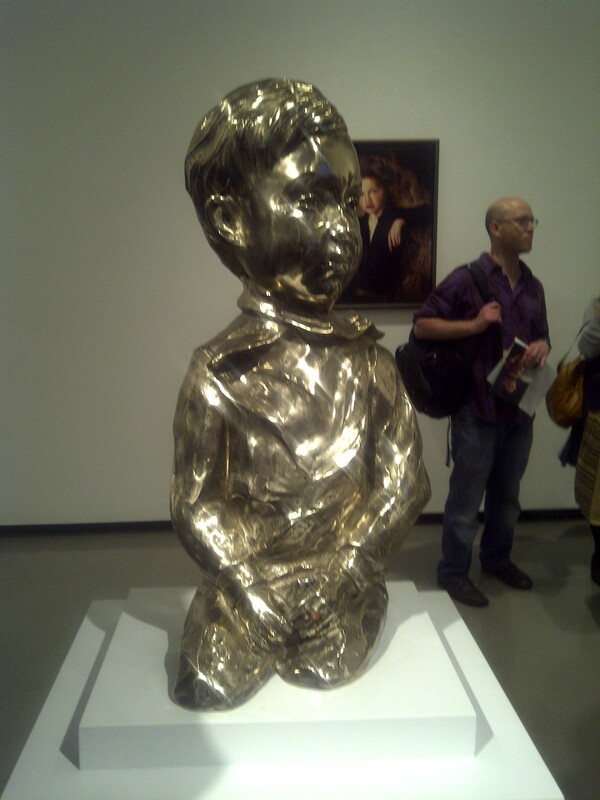 I also really like the relationship between the paintings and the sculptures. It made the paintings more real. Many of your young geniuses are holding cigarettes. Was this part of the idea of making your subjects simultaneously young and old? 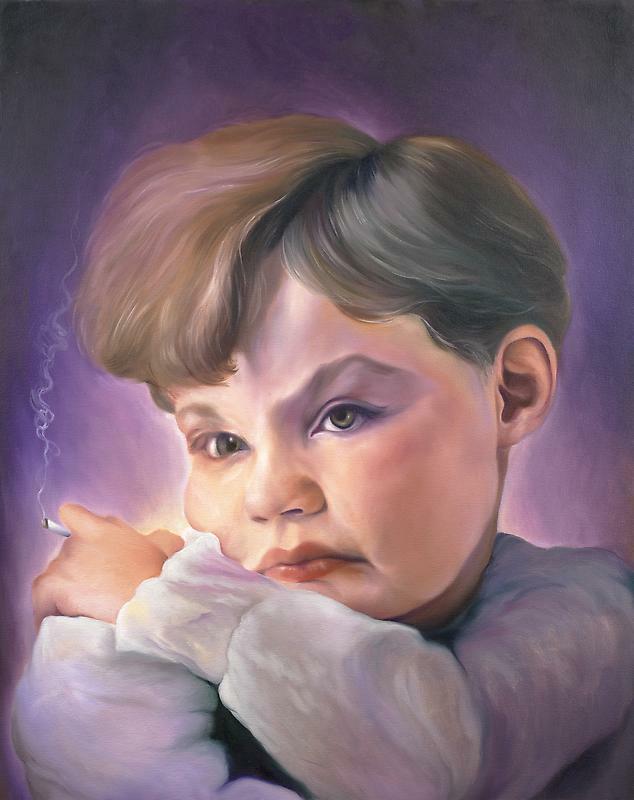 The process of creating this kind of image of the child with the cigarette was kind of like growing up for me. And of course it has a lot of meaning from a political point of view and historical point of view. I also see something innocent in it. There are so many interpretations that you can apply to it. I like to leave it open, and that way people can bring it to their own reality, tell a story in their mind. This entry was posted on Saturday, June 18th, 2011 at 7:13 pm	and is filed under Go See. You can follow any responses to this entry through the RSS 2.0 feed. You can leave a response, or trackback from your own site.